With Tuthilltown Spirits (where Hudson Bourbon is made) already a part of the family, William Grant & Sons (who also owns an assortment of brands, including Glenfiddich, The Balvenie, Flor de Caña, and more) is adding to their American repertoire a new product: Fistful of Bourbon. 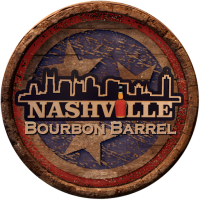 The name indicates exactly what you’ll find inside the bottle; Fistful of Bourbon is a blend of five straight bourbons, all of which have been aged for at least two years. The blend is bottled at 45 percent alcohol by volume. 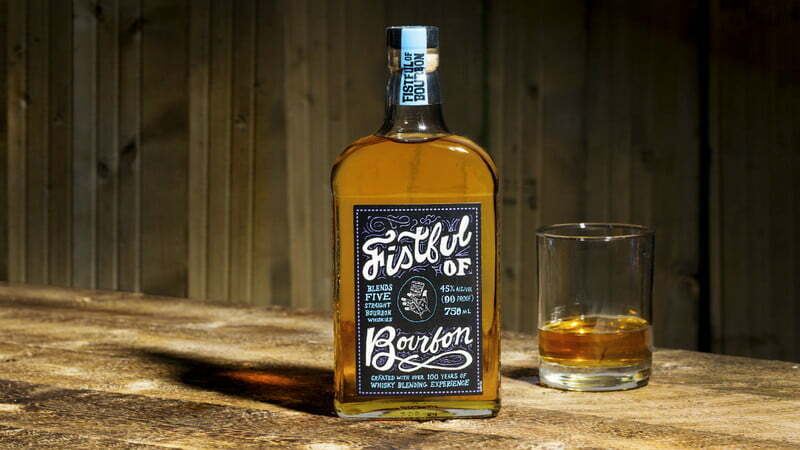 In a statement, William Grant & Sons president and Managing director of the Americas, Jonathan Yusen, called Fistful of Bourbon a “hallmark” for the company. “From Glenfiddich’s pioneering position in single malt Scotch to Hendrick’s leadership role in reinvigorating the gin category to Monkey Shoulder introducing blended Scotch to a new generation of whisky drinkers, William Grant & Sons has never stopped experimenting and pushing the boundaries. With over a century of award-winning whisk(e)y experience, we’re thrilled to bring our liquid expertise to something truly unique in the bourbon category,” Yusen said. The blending was accomplished by William Grant & Sons master blender Brian Kinsman and William Grant & Sons whisk(e)y blender Kelsey McKechnie. The duo sampled straight bourbons from across the country before settling on the quintet that made it into the bottles. The five whiskeys chosen by Kinsman and McKechnie give the bourbon five distinct flavors: balanced and sweet; green, leafy floral notes; soft spices and hints of nutmeg; buttery toffee; cinnamon and licorice. Fistful of Bourbon will initially only be sold in Texas in both on- and off-premise locations. If the crazy bellringers are right, then its distribution will be expanded to other major markets, followed eventually by global distribution. It will retail for around $25.